Phelps Media Group, the nation’s leading equestrian public relations company, today announced the signing of Brooke USA to their impressive roster of world-wide clients. Brooke USA is the American fundraising arm of the Brooke, the world’s largest international equine welfare charity that also helps people and has been assisting working animals: horses, donkeys, mules and their owners in developing countries for more than 80 years. The organization’s president is Her Royal Highness The Duchess of Cornwall, wife of Great Britain’s heir to the throne, Prince Charles. 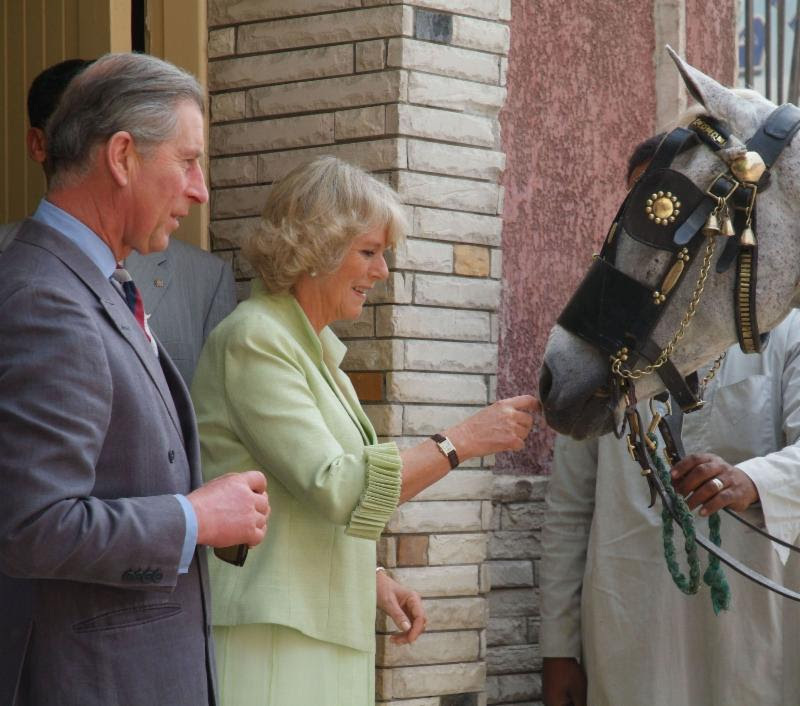 Prince Charles visiting the Brooke’s work in Eqypt. While the Brooke is headquartered in London, Brooke USA has been based at the Kentucky Horse Park in Lexington for the past two years. A unique charity, Brooke USA focuses on raising awareness and funds for programs that alleviate suffering among working animals, which in turn improves the lives of the families that count on those animals for their daily survival. 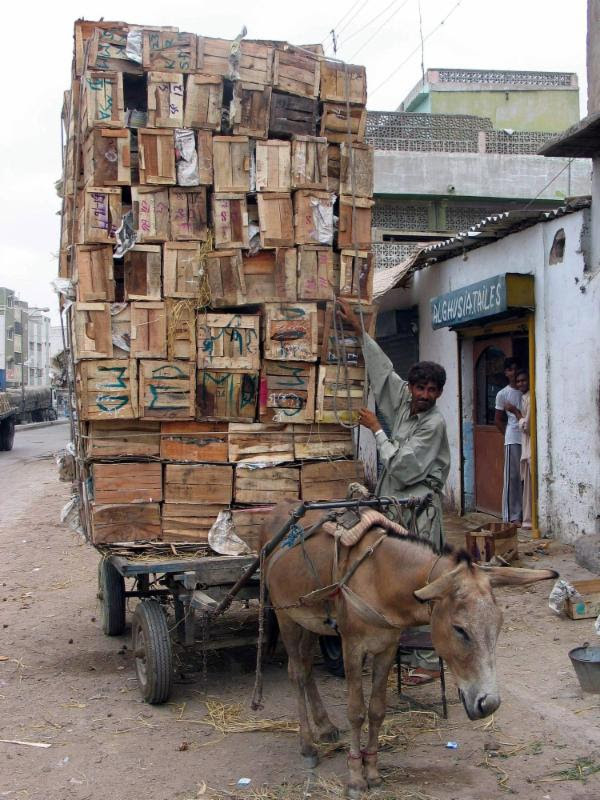 It is estimated that there are more than 100 million working equines in the developing world. Approximately 80% are suffering from chronic dehydration, exhaustion, malnutrition and outright abuse. Poor families count on these horses, mules and donkeys as their lifeline, and as such, the animals are required to perform difficult, grueling tasks and back-breaking labor under some of the world’s harshest conditions. At the same time, the poor families need these animals just to survive their daily routines. The Brooke is in constant outreach to those families and to the working animals who serve them diligently. Last year alone, the Brooke reached more than 1.4 million working horses, donkeys and mules, benefitting several million people in 11 of the world’s poorest countries. Their goal is to reach at least two million animals each year by 2016.
example of the animals Brooke USA is working to save. Brooke USA supports the overseas work of the Brooke, including a world-wide staff of approximately 1,000 people across Asia, Africa, the Middle East and Central America. They provide free veterinary care for the animals and better husbandry skills for the owners. For more information about Brooke USA, visit their website at: www.BrookeUSA.org.